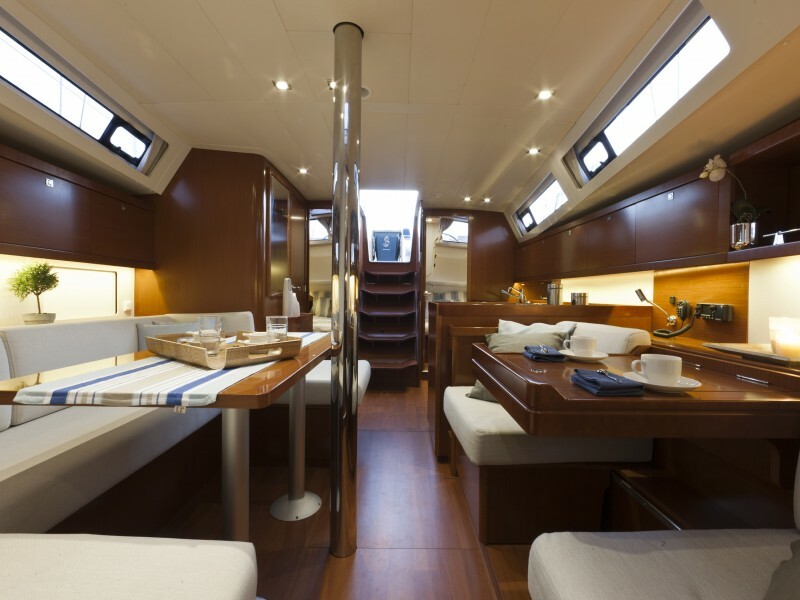 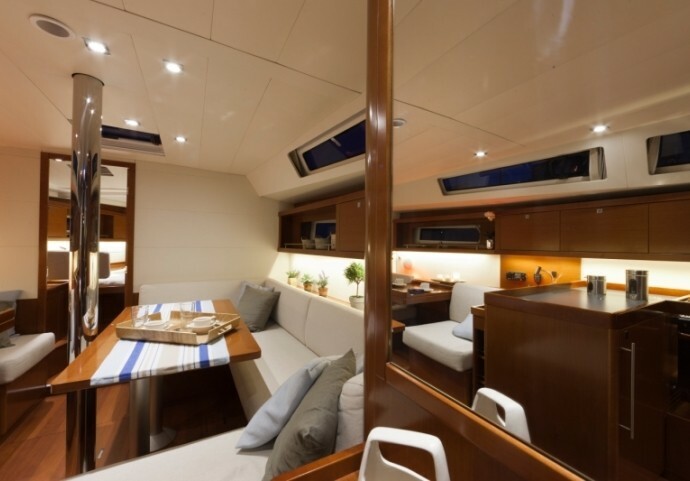 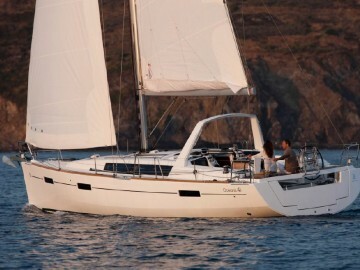 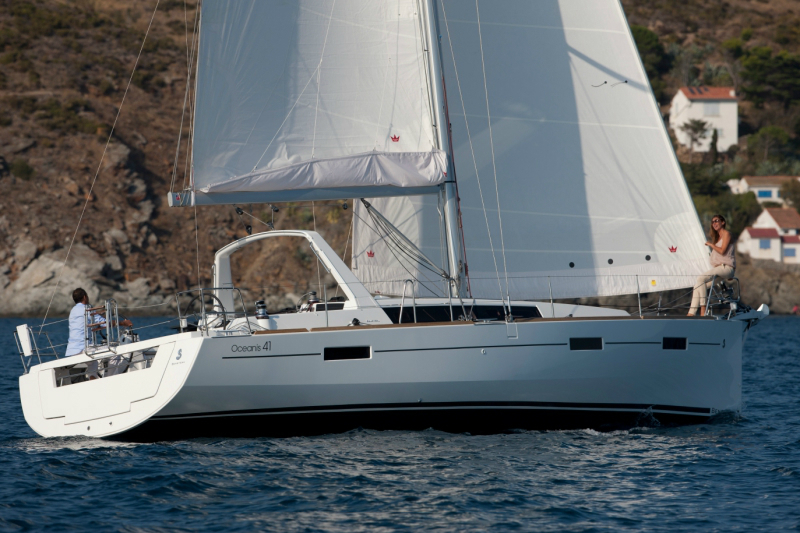 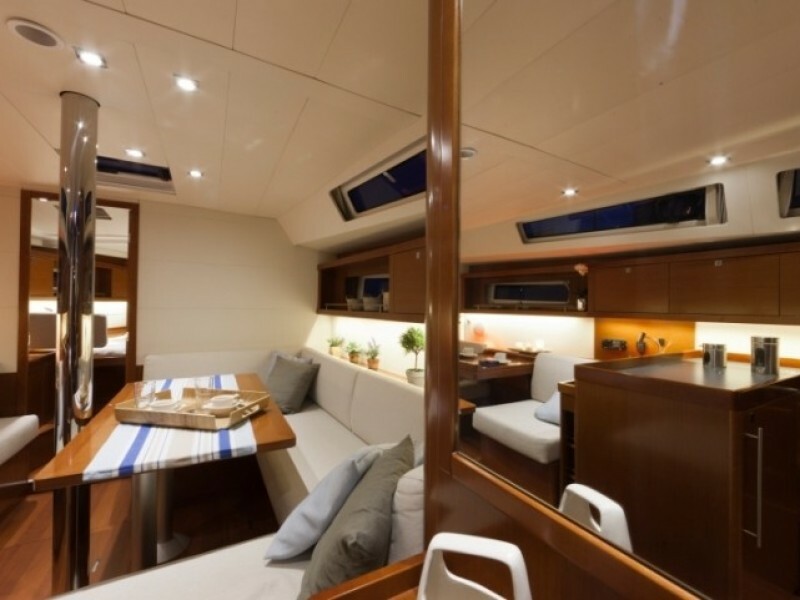 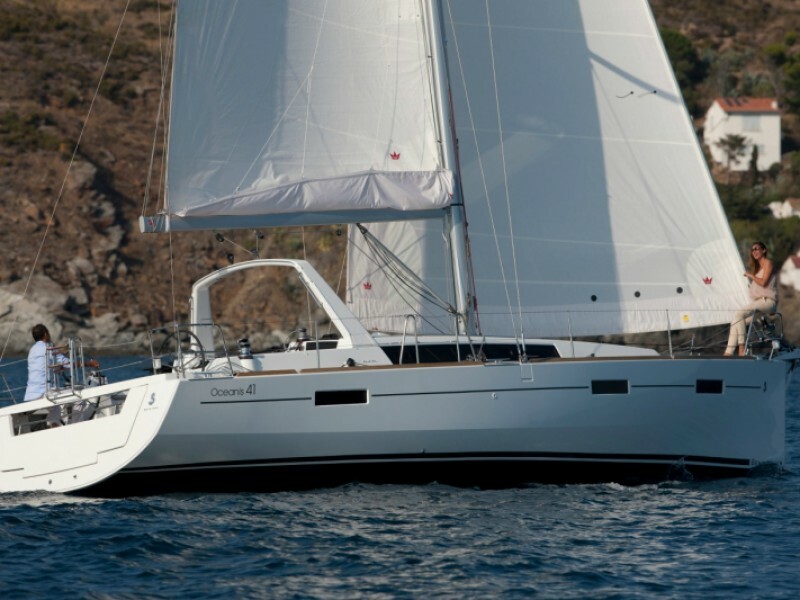 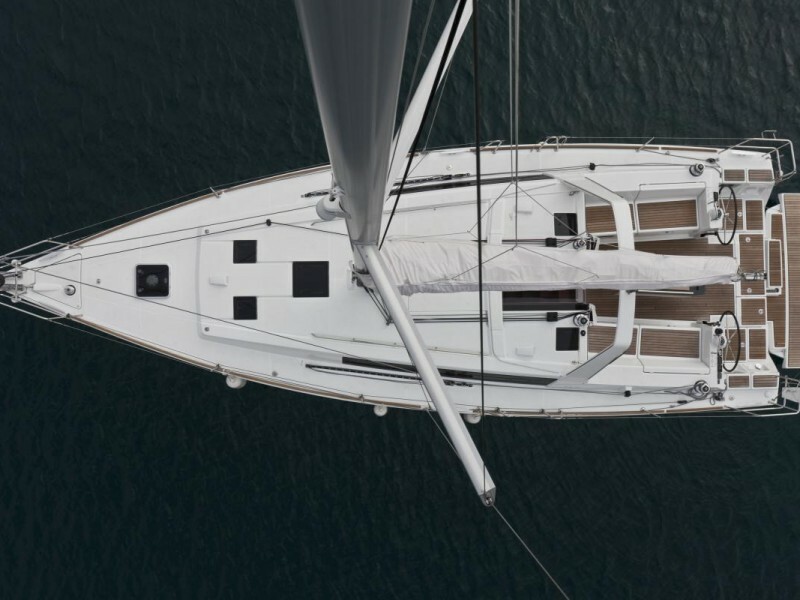 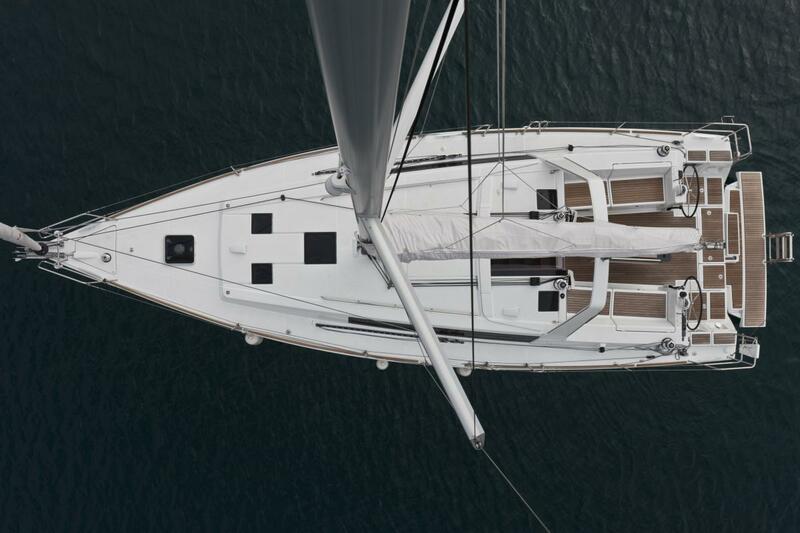 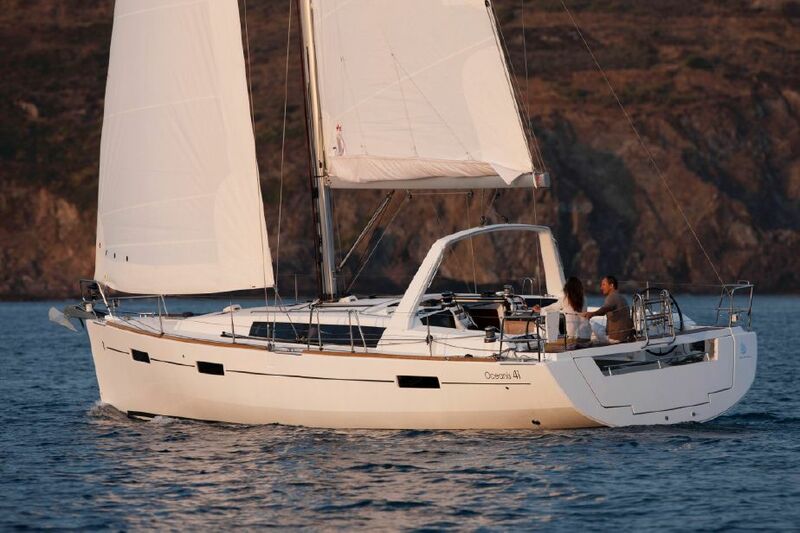 Beneteau’s new Oceanis 41 delivers more than a just a change in hull form and an uptick in еuro styling. 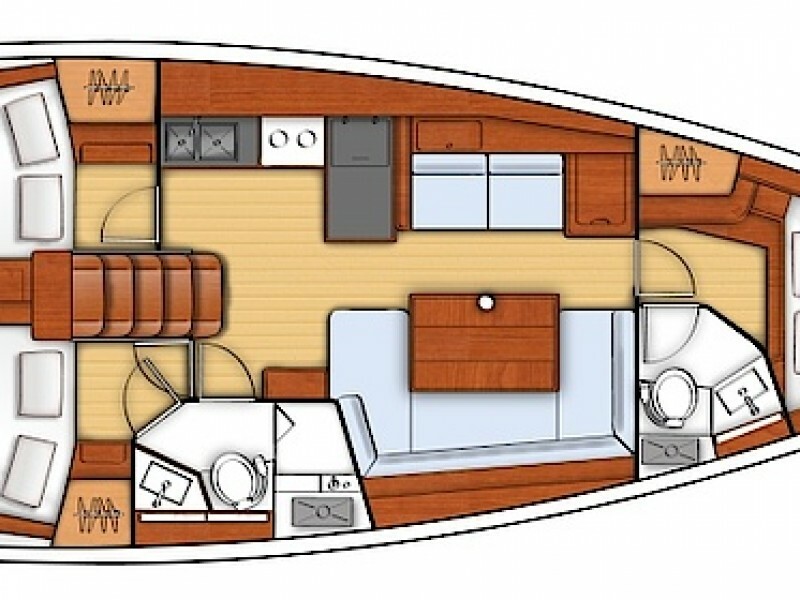 This new entry in the long-lived Oceanis line is fun to sail, easy to dock and makes a comfortable home afloat.The large volume of the housing allow for the construction of three spacious double cabins, two behind and one in front of the boat. 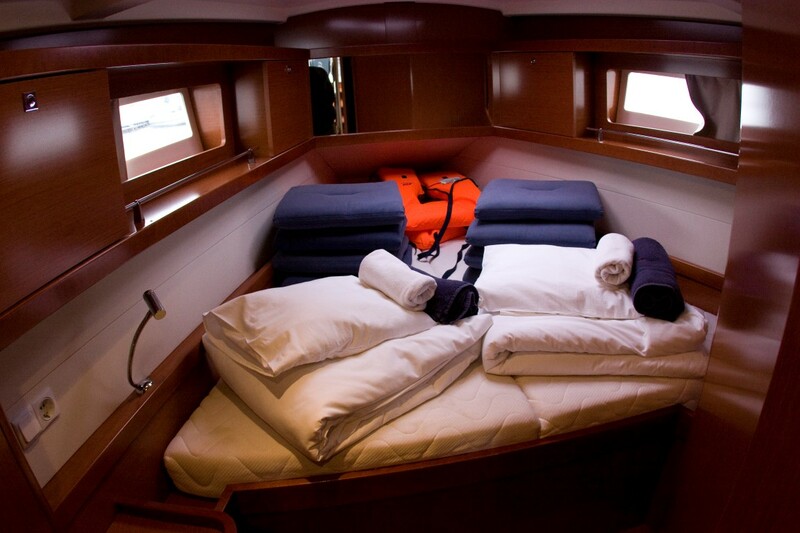 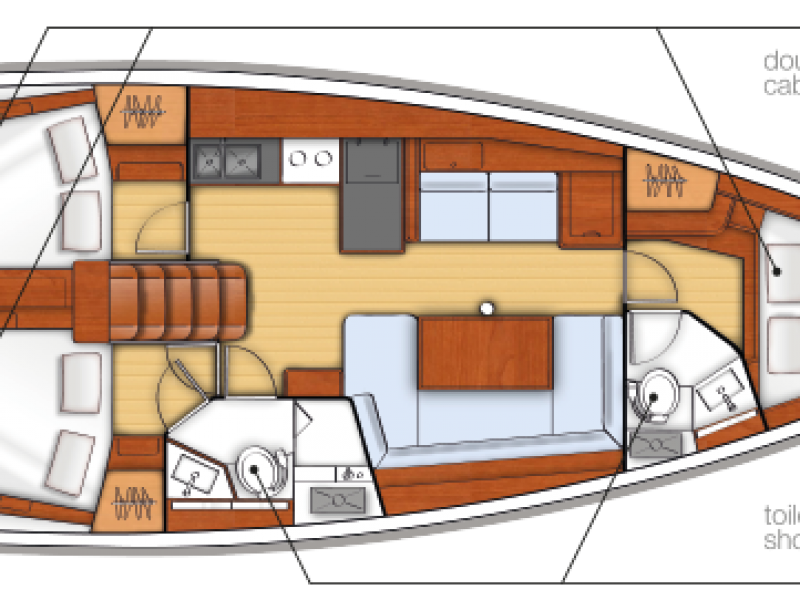 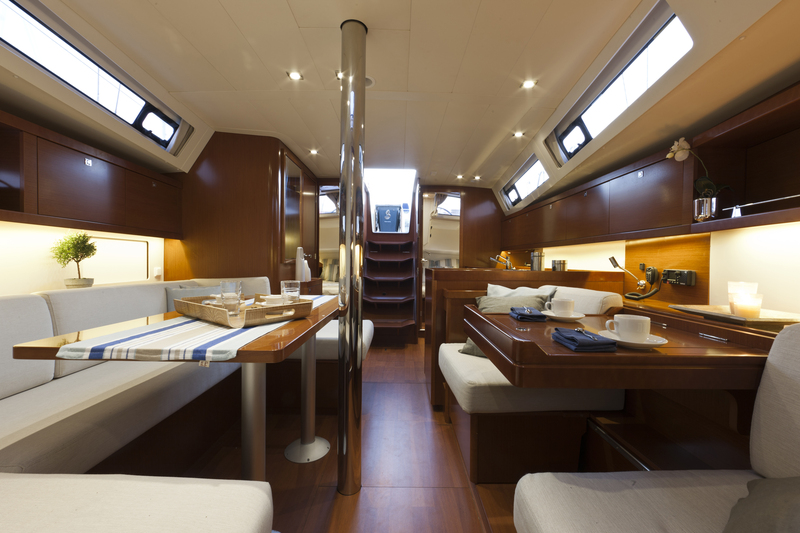 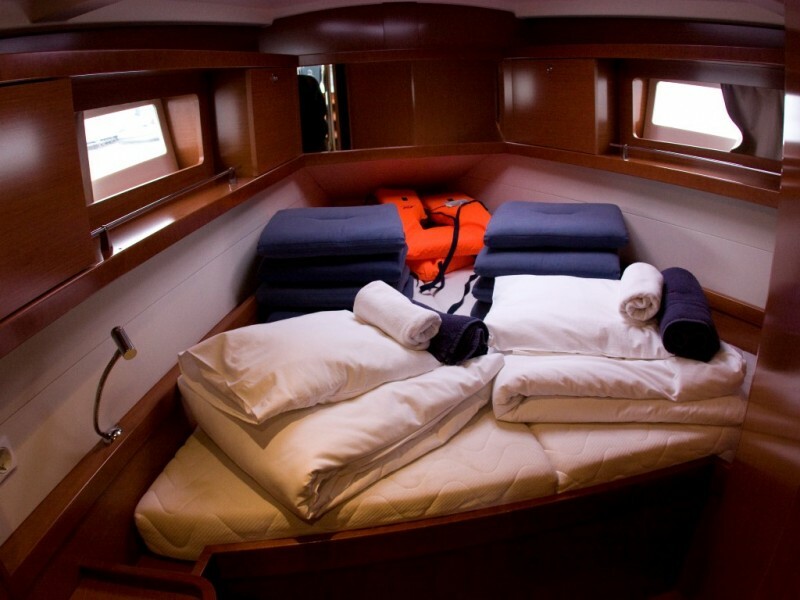 Under these conditions can comfortably accommodate a total of 8 people distributed in these three cabins and saloon. 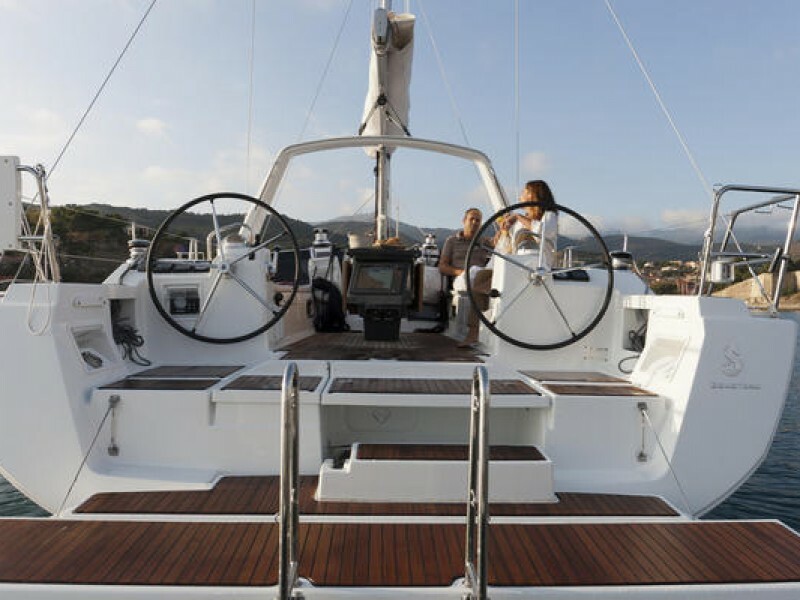 Booking, reviews and advices on villas, yachts, apartments, vacation rentals, travel packages, and lots more!